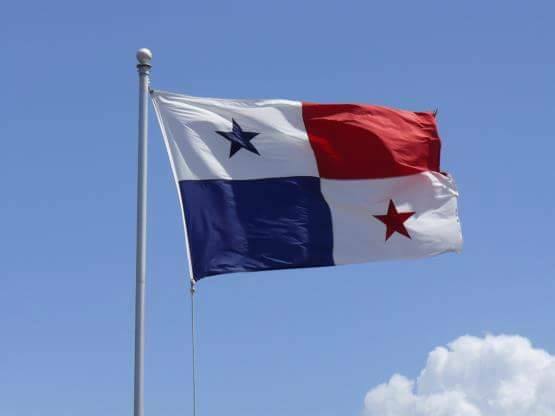 Can I get involved in volunteer Projects whilst studying with Spanish Panama Spanish school? 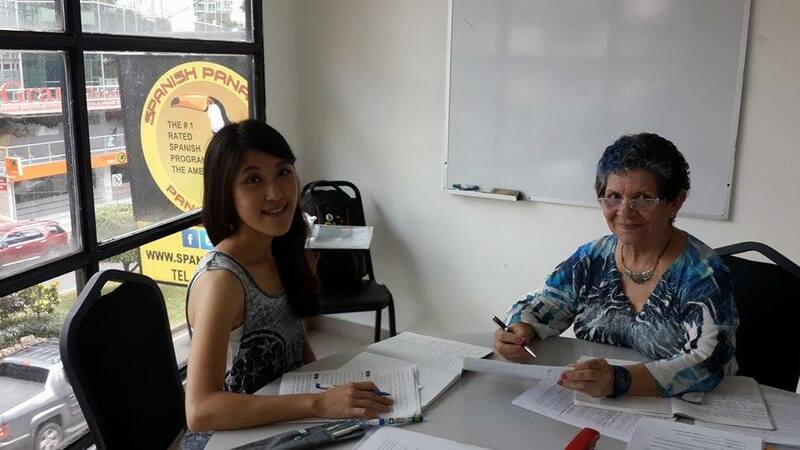 We have always offered a range of Volunteer Options at SpanishPanama as this helps your Spanish, and at the same time you help the community. Choices include nature/ecology, or children or animals. Our lead partner is Habitat for Humanity. 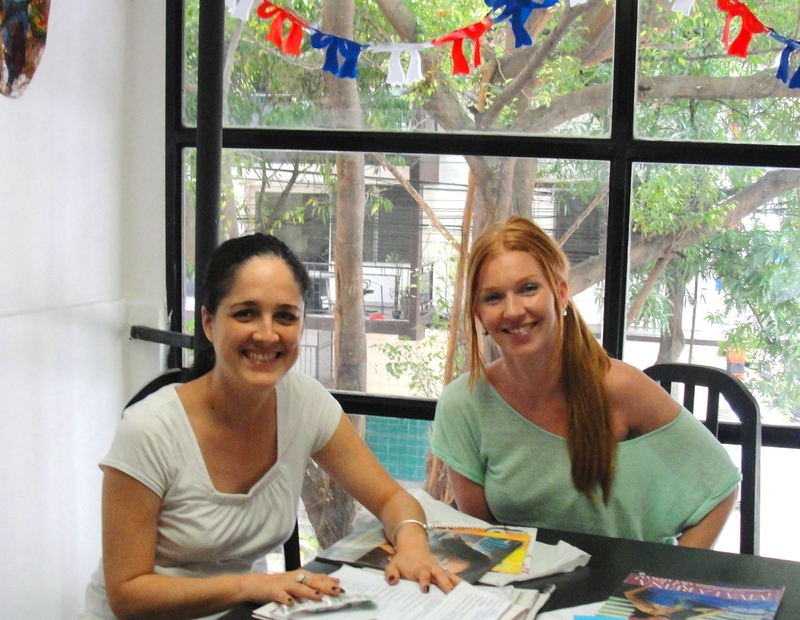 Volunteer Options are coordinated by the Spanish school. 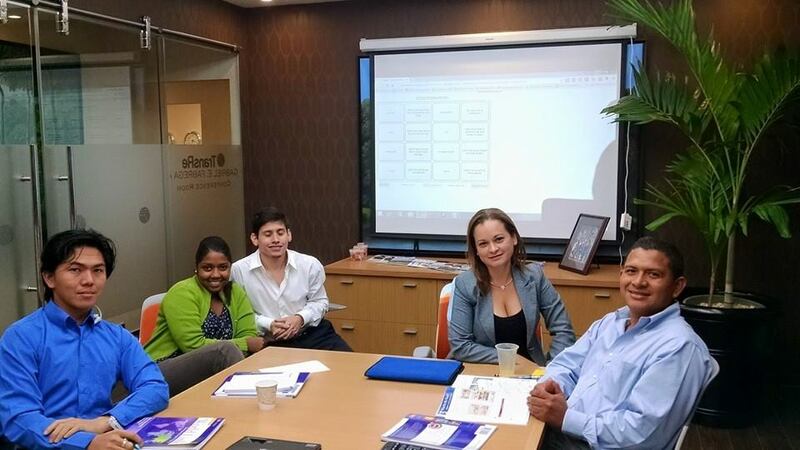 Due to the cultural diversity and varied professional backgrounds of our students, SpanishPanama has initiated strong charitable ties with Habitat for Humanity. 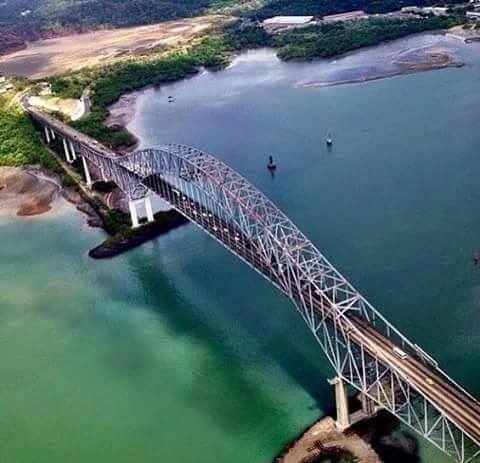 Panama our new home: Many of our clients come here planning to live, work, set up businesses, buy real estate, or even retire in Panama. 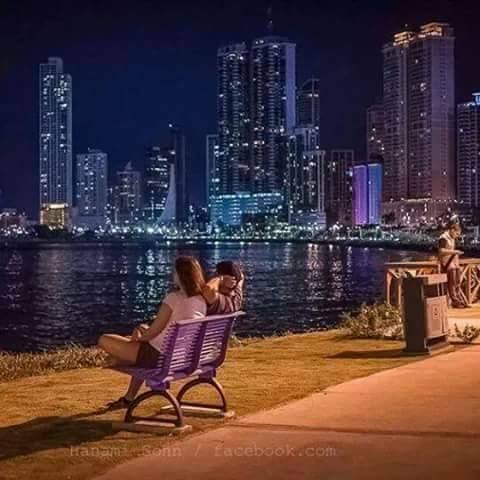 Many feel a need to offer something back to Panama in return for giving them both opportunities and a beautiful place to live. Giving Back: As many of us are making homes here, we also feel a need to help provide a better homes and help in making new lives for people in areas of the country who have had a very low income and perhaps less opportunities. Goal: Our goal here is not to create people forever dependant, but to provide people with tools that they can use to better their own lives. The Start: Let’s start less than one hour from here, in Chilibre, by making a house for a family with little means. 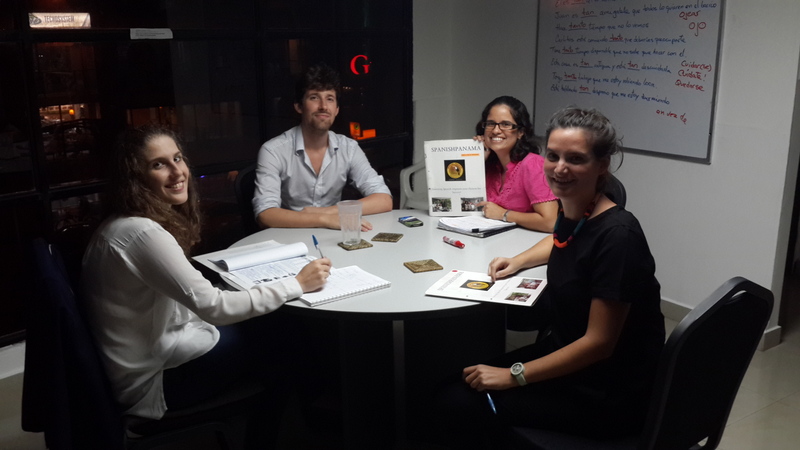 Benefits: Volunteering also forcibly immerses a student in the Panamanian language and our students have shown improvement in conversational Spanish after working like this in the community. Contact: Those wanting to volunteer their life skills and experiences or $, please talk to Veronica or Carmen at the Spanish school. Deseo expresarle mi complacencia y alegria, en saber que hay personas como usted y su organizacion, que desean apoyer al que menos tiene. Joseph, las viviendas que vamos a construir a partir de enero 2007, tiene un costo aproximado de US$ 8,000.00, y seria para nosotros muy importante que su organizacion pudiese aportar una casa y construirla entre todos, pues ahora mismo lo que mas estamos necesitando es en el apoyo economico y del voluntariado. GRACIAS POR PENSAR EN NOSOTROS Y VER LA POSIBILIDAD DE QUE PUEDAN APOYARNOS CON UNA VIVIENDA……DIOS LOS BENDECIRA CADA VEZ MAS. 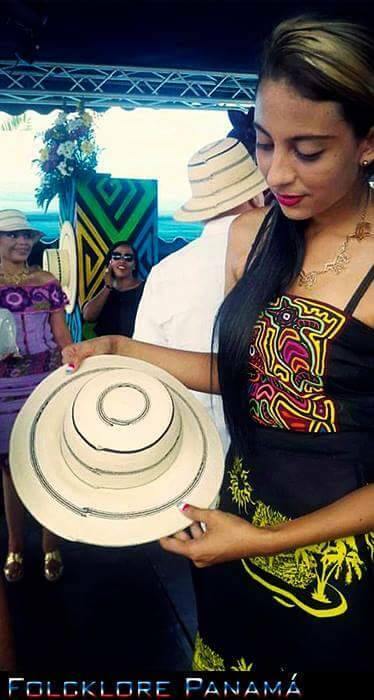 Debido a la diversidad cultural y la variedad en experiencia profesional de los estudiantes, SpanishPanama ha iniciado fuertes lazos de caridad con habitad para la humanidad. Muchos de nuestros clientes vienen a Panamá con planes de quedarse viviendo, trabajando, creando negocios, comprando bienes y ra?es, o hasta jubilarse. Algunos sienten una necesidad de ofrecer algo a Panam?como agradecimiento a todas las oportunidades que les ofrece y por un lindo lugar para vivir. Como muchos de nosotros estamos construyendo casas, tambien necesitamos proveer mejores hogares para otros en ?eas de la ciudad donde hay bajos ingresos y menores oportunidades y ayudarlos a comenzar nuevas vidas. Nuestra meta no es crear personas con una dependencia de por vida sino de crear personas con herramientas para mejorar sus vidas. Comencemos a menos de una hora de la ciudad, en Chilibre, construyendo una casa a una familia con pocos medios. ¡Buena Suerte! Los que quieran participar como voluntarios o $, favor comunicarse con Patricia. FANLYC, an organization that helps children with Cancer and Leukemia. When contacting us for the first time please mention any available opportunities for volunteering and send your resume to us at the same time. Another good idea is to enquire about bringing some things from home that you may want to donate.